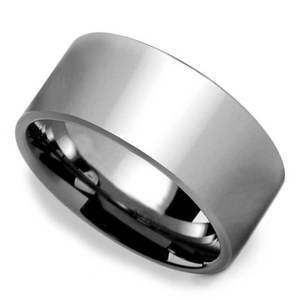 Express your boundless bond for one another with our durable Tungsten rings! 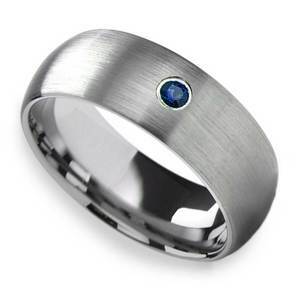 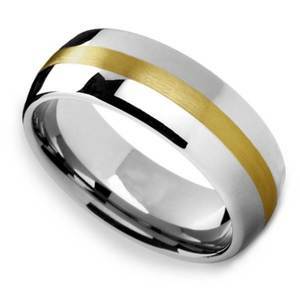 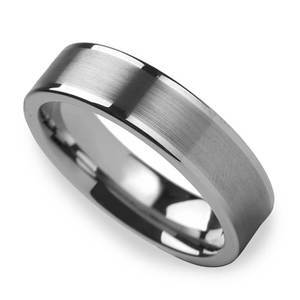 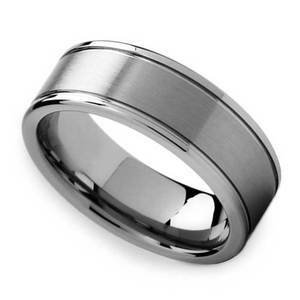 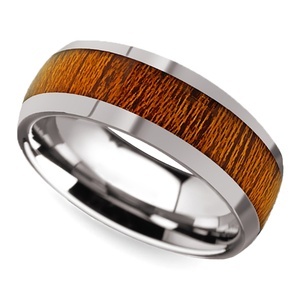 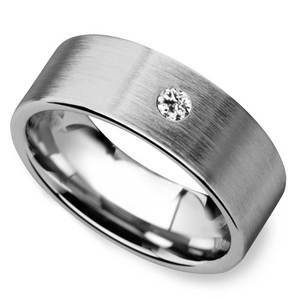 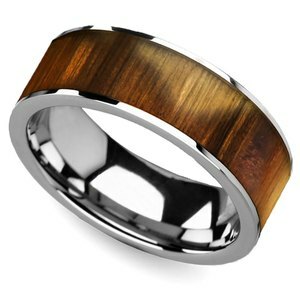 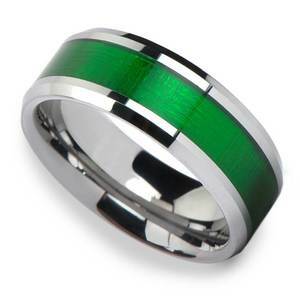 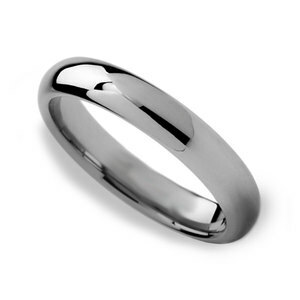 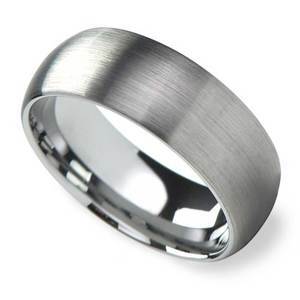 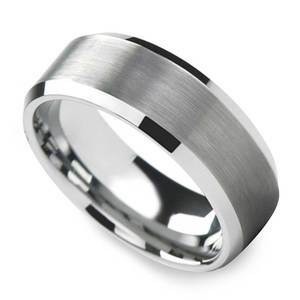 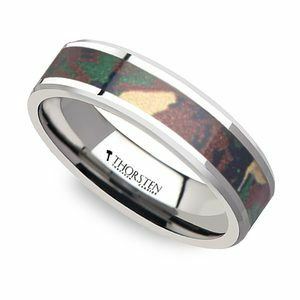 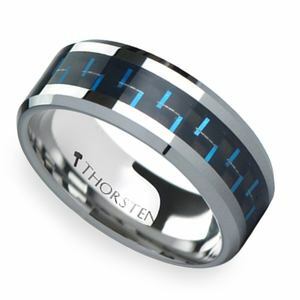 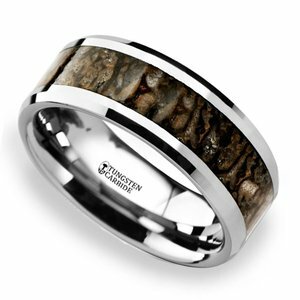 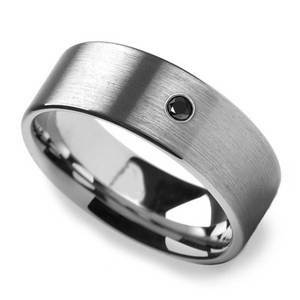 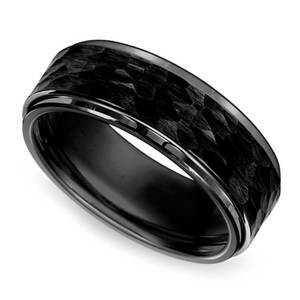 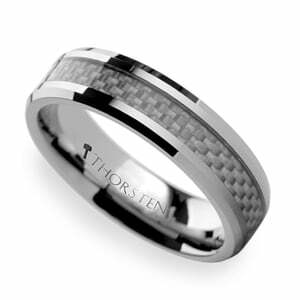 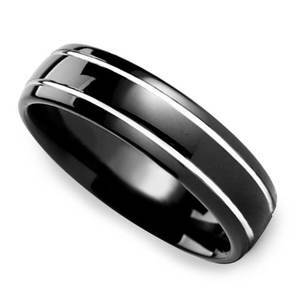 Men’s tungsten wedding bands are the perfect alternative to traditional white gold or even platinum wedding bands. 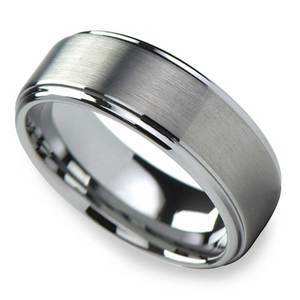 Tungsten is a natural silver-grey, similar to other white metals, but it is a much more durable ring option—and comes at a fraction of the cost! 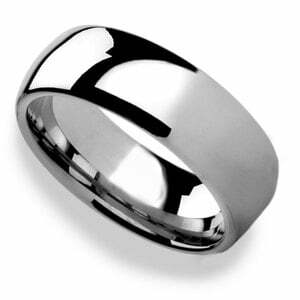 Unlike many other white or silver rings, wedding bands made with tungsten will not scratch or tarnish. 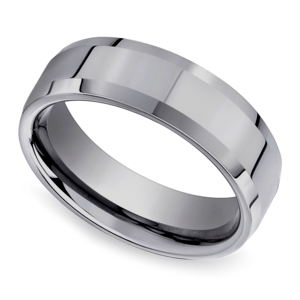 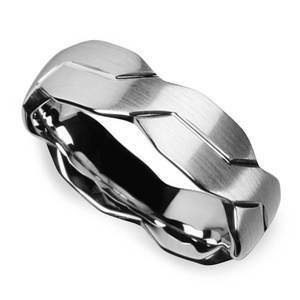 It’s considered a “low maintenance” metal, which makes tungsten the ideal choice for men who are very active or regularly work with their hands. 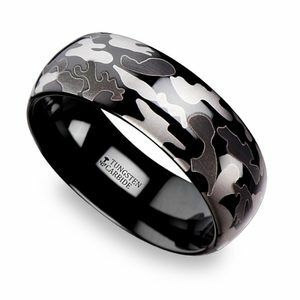 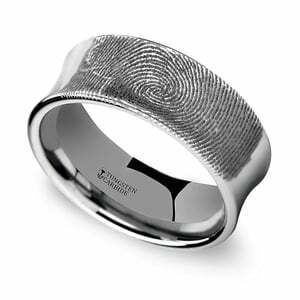 With a tungsten men’s wedding band, you won’t have to worry about damaging your ring if you are always on the go or working with your hands. 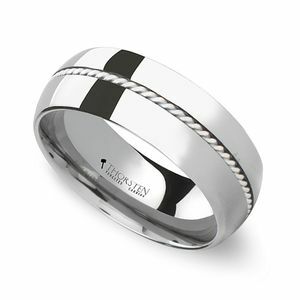 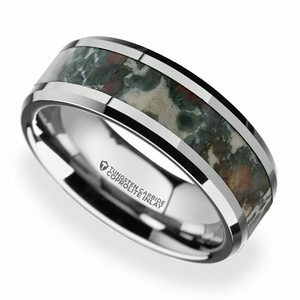 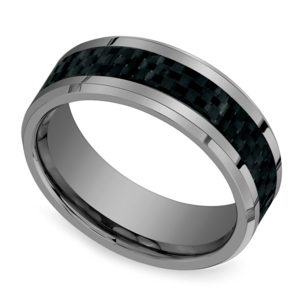 Tungsten’s durability also makes it the perfect pairing for unique inlays in a wedding band. 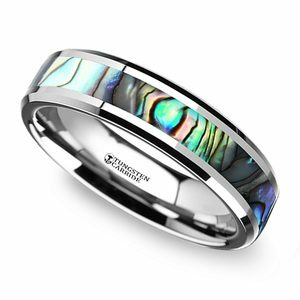 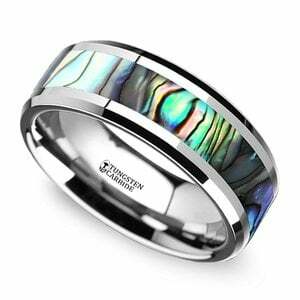 You can see many examples in Brilliance’s collection of Tungsten Wedding Bands for men—from unique engravings to mother of pearl and even genuine dinosaur bone wedding bands! 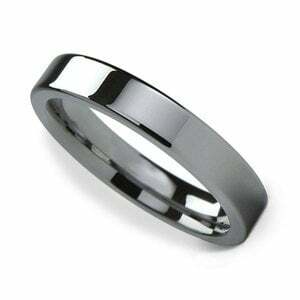 Tungsten wedding bands are perfect to protect and showcase these alternative materials. 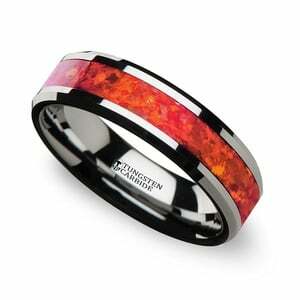 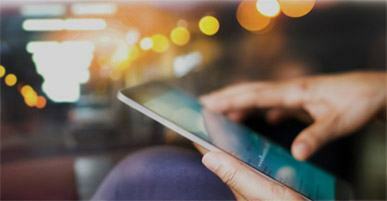 On the other end of the spectrum, tungsten is also a great option for those with sensitive hands. 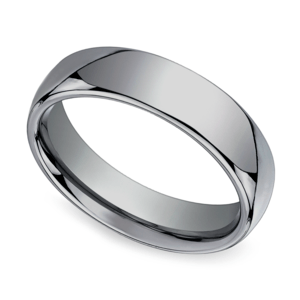 10-15% of people are affected by metal allergies, often triggered by metal alloys found in jewelry and coins. 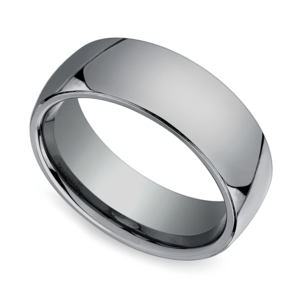 These alloys may only be present in trace amounts, but prolonged contact with the skin can lead to irritation, even rashes, depending on the severity of your allergy. 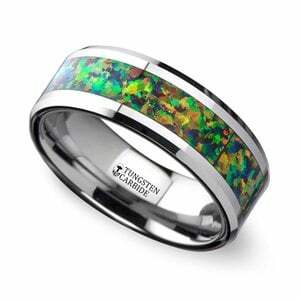 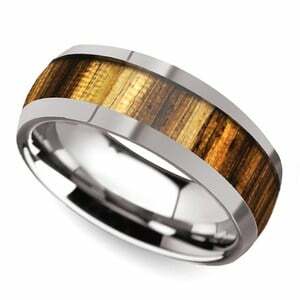 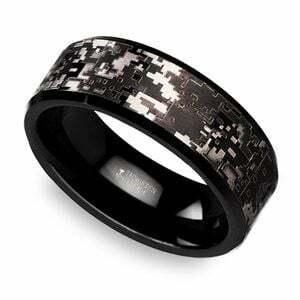 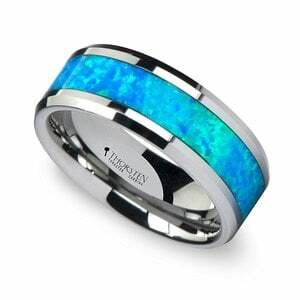 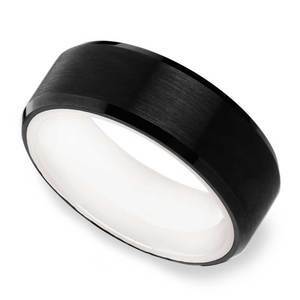 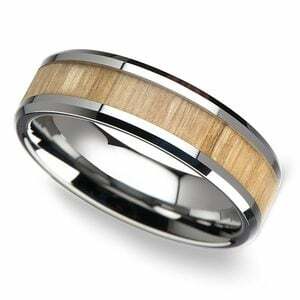 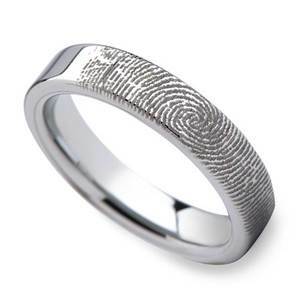 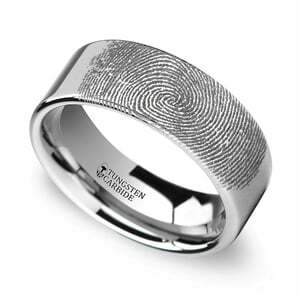 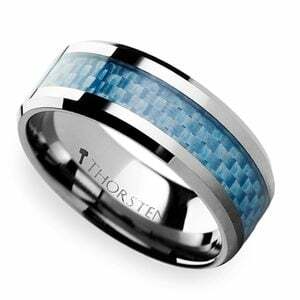 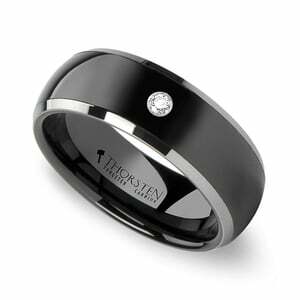 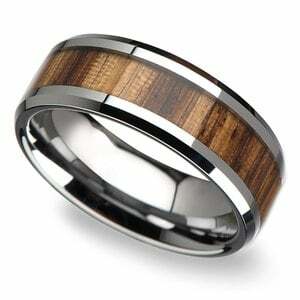 Fortunately, tungsten is hypoallergenic, so a tungsten wedding band will not trigger any reaction. 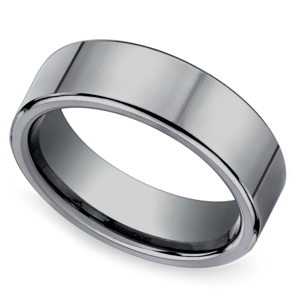 Above all things, tungsten is an incredibly affordable option. 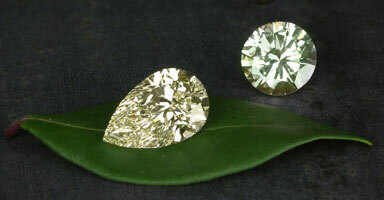 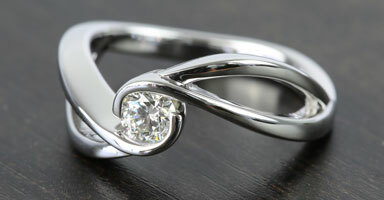 Even the most intricate designs, featuring precious metals and gems, can cost as little as a few hundred dollars. 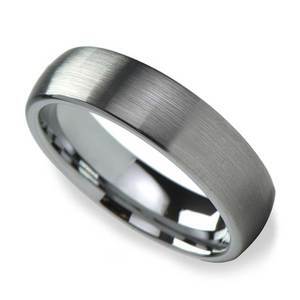 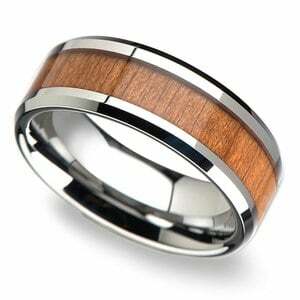 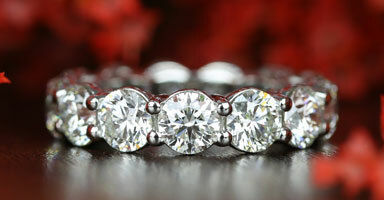 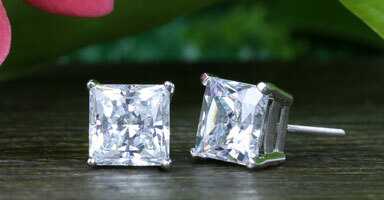 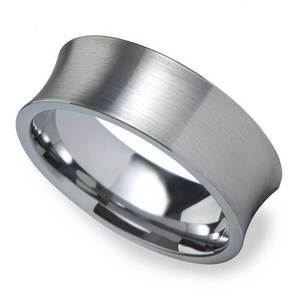 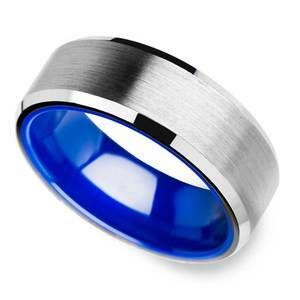 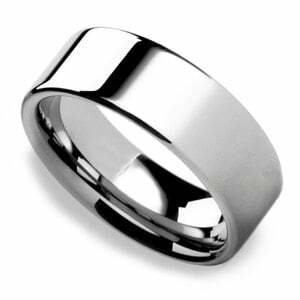 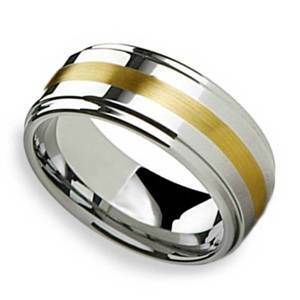 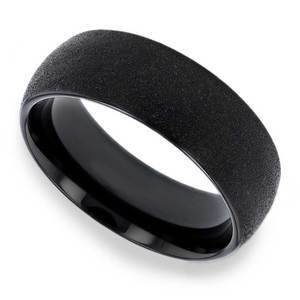 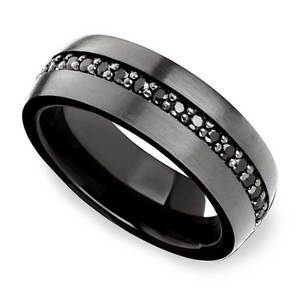 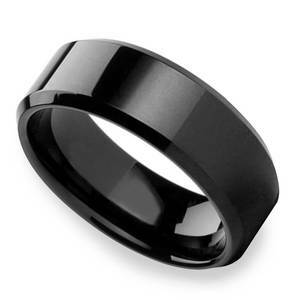 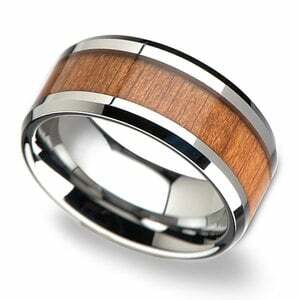 If you are looking for an affordable and durable option, tungsten wedding bands may be for you. 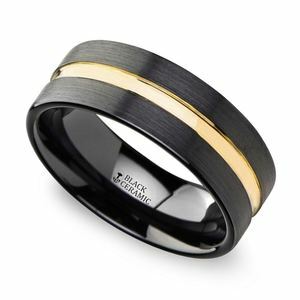 Brilliance.com has an incredible selection of tungsten wedding bands guaranteed at low prices and with a lifetime warranty. 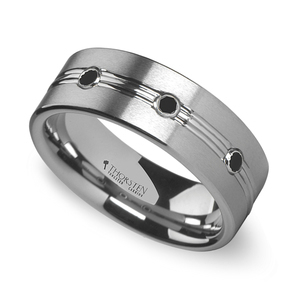 Want to see more men’s wedding bands? 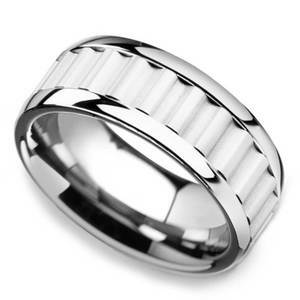 Browse our full collection of men’s wedding bands today!